This was a triumphant weekend for Hawai‘i sports teams. Not only did Honolulu win the Little League World Series, but the underdog UH football team has a perfect record after winning its first game. On the other side of the Pacific there was also big news in amateur sports. For the first time ever, a team comprised of athletes from North and South Korea has won a gold medal. 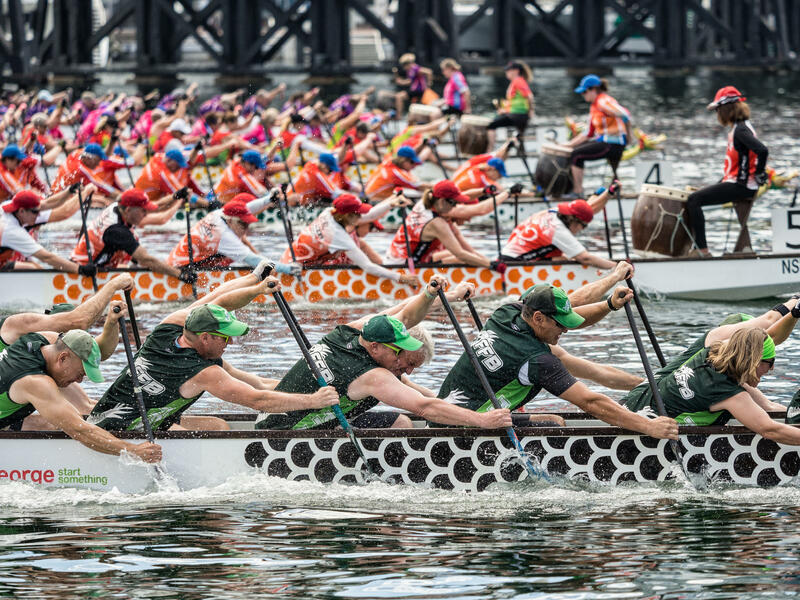 The women’s dragon boat team beat China Sunday in the 500-meter final at the Asian Games in Indonesia. The day before, the team took the bronze in the 200-meter race — the first medal of any kind for a unified Korea team. The women’s basketball team is also made up of athletes from north and south — and has a chance at a medal after beating Thailand Sunday. Both North Korea and South Korea are fielding their own teams in most sports during the Asian Games, but 60 athletes are competing in three events as a joint Korea team. In addition to paddling and basketball, the other sport featuring a unified Korea team is rowing. Back at the Olympics in South Korea, the women’s ice hockey team was hastily reconstructed as a unified team, which scored diplomatic points, but not many goals. In fact, the team lost all three of its games – managing just one goal in their finale. 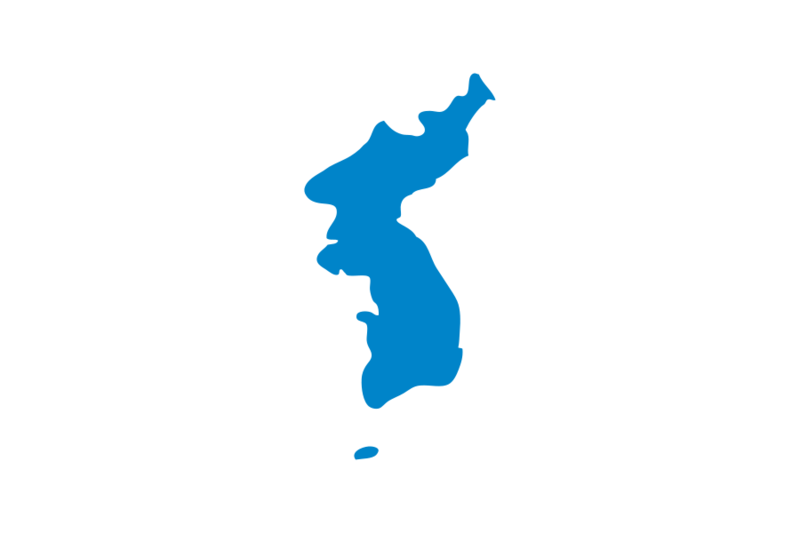 At medal ceremonies at the Asian games, a flag is raised featuring a map of the Korean peninsula. Instead of a national anthem, there’s a folk song famous all over the peninsula — Arirang. As for the unified women’s basketball team, its next challenge comes Thursday — the semifinal against Taiwan. It’s been almost two months since Oahu joined the rest of the state in outlawing single-use plastic bags. 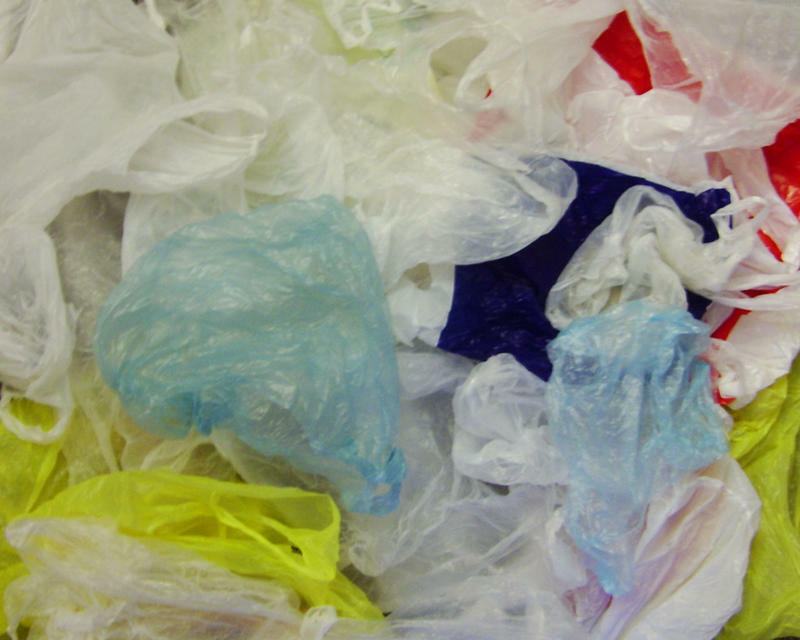 In the Asia Pacific, the latest country to ban the use of those plastic bags is New Zealand.